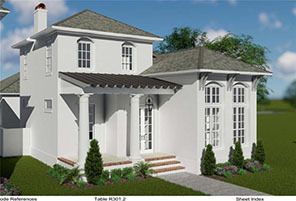 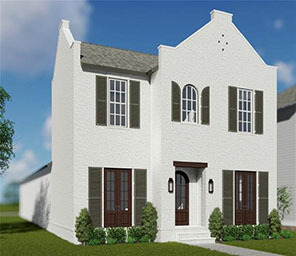 Gabriel is pleased that a number of the leading builders in Metro New Orleans have chosen to construct dream homes in our development. 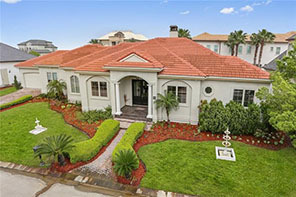 Please click the link below to view information on featured homes. 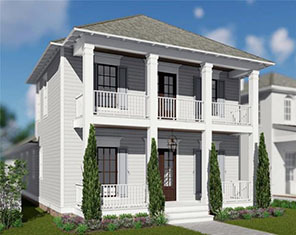 For more information, please contact our sales manager, Lynda Nugent Smith, at 504-610-2104 or lynda@kw.com.